The FDA’s Title 21, Volume 3 report states that food safe epoxy does, in fact, exist. While an epoxy coating is generally not associated with a place in the kitchen, several brands have come out with new and improved formulas that incorporate this new regulation in their product. This means that certain epoxies are safe for both direct and indirect contact with food, as regulated by the FDA. 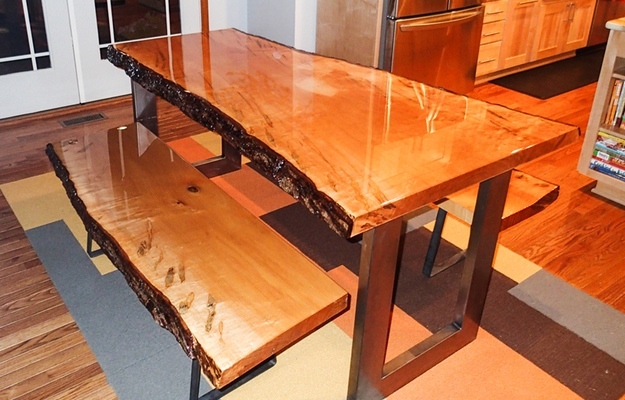 The opportunities for using epoxy, now that it is safe for contact with food, has increased tremendously. Many individuals report using epoxy for covering cheese trays, coffee mugs, decorative dishes, and any other item one may find in a kitchen. This is especially useful for homemade items, as the epoxy can cover any medium and preserve it for future use. Is Epoxy Really Safe in Kitchens? A key compound of epoxy is the ingredients bisphenol A (BPA) or bisphenol F (BPF). The FDA reports that certain foods contain safe, low levels of BPA. The effects of BPA are still under review by the FDA however. So if being BPA-free is of importance, there is no need to cross epoxies completely off the list. Several brands produce FDA approved epoxy that are in compliance with the extensive list of chemical compounds and raw materials listed in the Code of Federal Regulations (CFR) Title 21, part 175.300 and 175.105 report. Is Food Safe Epoxy Still Beautiful? Food grade epoxy is e﻿q﻿ually as clear as any other epoxy on the market. In fact, it may be even more clear than epoxy not suited for food contact. Many brands highlight the fact that their epoxy is more darkening and yellowing resistant with the highest standard of color clarity. This epoxy will leave any medium it covers with high-gloss shine, true to color protection, and a hard outer layer to keep the surface protected for years to come. The “food safe” label does not change the qualities already associated with popular epoxies. 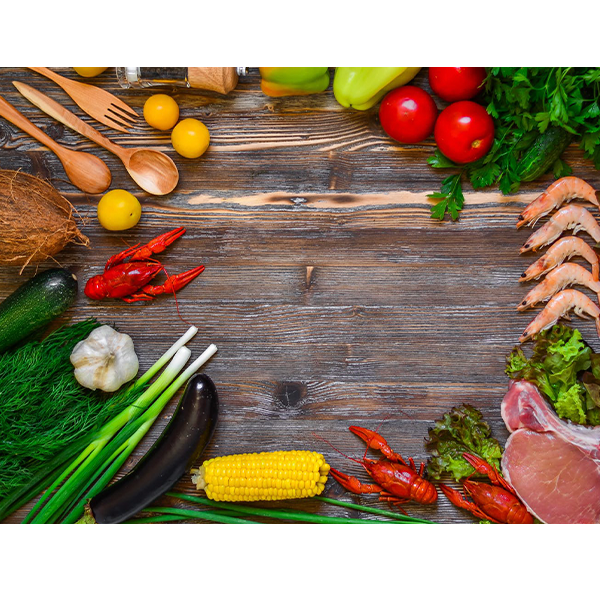 Whether it is food safe or not, these coatings complete virtually identical tasks. Epoxy, in a general sense, is so popular because of its strength, the only difference is that one is intended for contact with food. Epoxy, when cured, is generally food safe, as long as it is in compliance with the FDA’s thorough regulations. Many companies will have their epoxy labeled as “food grade epoxy coating,” thus signaling that it is safe to use on surfaces that come into contact with food.It is imperative that an epoxy has this label if there is consideration in having it come into contact with food. The widespread nature of this FDA-approved ingredient list allows individuals to seal virtually any surface without fear of toxicity or harmful effects. 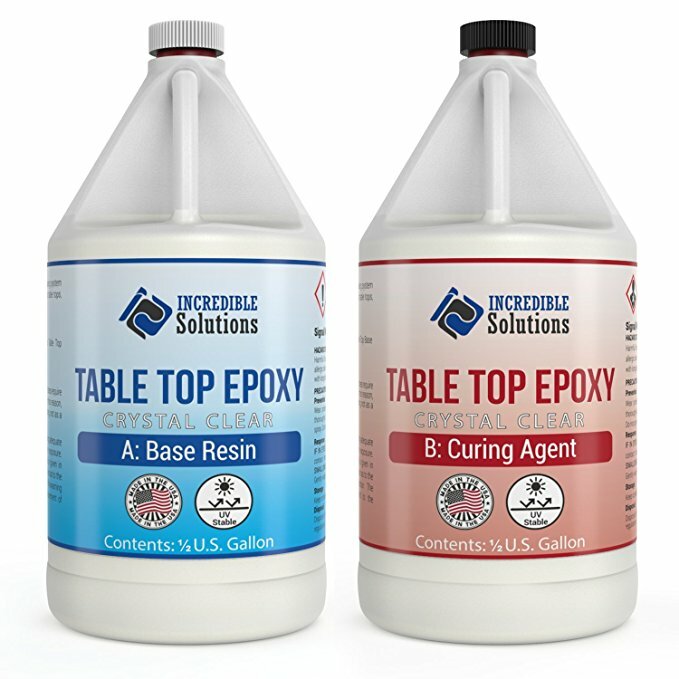 The difference between epoxy brands that are food safe versus those that are not lies primarily in what the epoxy is used for. 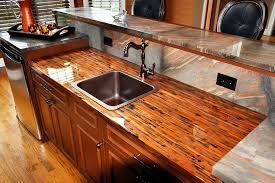 Some individuals use epoxy for coating oil paintings, aircraft adhesives, or to coat the inside of one’s boat. Therefore, the epoxy used in these situations do not have to be food safe, as there is no chance of the surface it’s covering to every come into contact with food. It is important to note that not all epoxies are created for use with food, and one must search out specific brands of epoxy producers to ensure that it is compliant with FDA standards. Brands that are food safe are great for use with homemade food containers. Several popular examples include candy bowls, hors d’oeuvres platters, and drink coasters. Even if there is a slight chance of an item covered in epoxy to come into contact with some type of food--it’s best to be safe and coat it with the specially formulated epoxy sealant to make it food safe. Ultimately, with the advent of epoxies that are safe for use with food, there is still a danger of harm if directions are not followed carefully. Every epoxy brand is different, and thus uses different ratios of ingredients in their mix. Car﻿﻿﻿﻿efully following instructions during the curing process dramatically decreases the adverse effects of incorrect proportioning. Not only so, but this will ensure that the epoxy used is at its highest quality. This will result in a clearer color, virtually no bubbles when mixing, and a strong finish to last use in the long run.